Accessible to everyone – from novice language learner to professional translator – it is an indispensable guide for writers of the authentic modern and literary tongue, and an exhaustive exposition of its grammar and syntax. The text also serves as a fascinating reminder of Ulster’s position at a linguistic crossroads. It provides not just a detailed description of points of grammar and recommendations for use in writing, but also a commentary on the interrelationship between Scots, Gaelic and other Germanic dialects and languages, including as they have travelled to the New World. 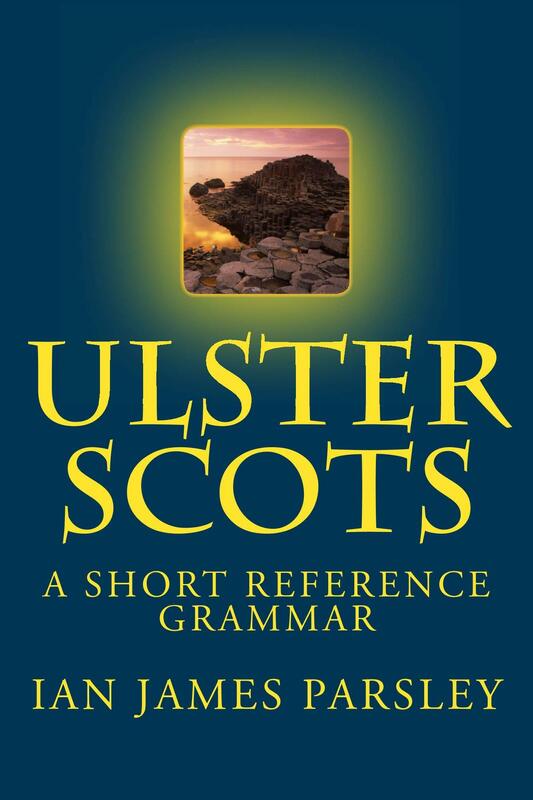 This book is designed as the first compact reference grammar of any variety of Scots, focusing on Ulster usage but also covering other varieties. With its clear layout and concise explanations, it will become an invaluable reference for everyone who takes an interest in Ulster-Scots/Scotch-Irish heritage and in the languages of Scotland and Ireland. For further information, simply leave a comment!